We know it’s a big step joining a running club — most people are worried everyone will be too fast, too serious or just not that friendly. But we’re not like that. Please come down to a few of our regular Monday or Wednesday runs and make sure you fit in — we’re convinced you will! We have a range of pace groups and nobody gets left behind. As a guideline, if you can run 3k or more without stopping, you should be fine. We’ll aim to get you up to a 5k distance initially and then up to the full distances of most of the club runs. There’s no entry barrier to a Monday session: it’s an enclosed space so you can do as much or as little as you feel capable in a supportive environment. Let someone know you’re new, so we can keep an eye on you. At 38 quid for full membership we think it’s a bargain and compares very well with other clubs. Seniors (60+ for females, 65+ for males) pay a reduced membership of £25 and junior fees(16-18) are £15. 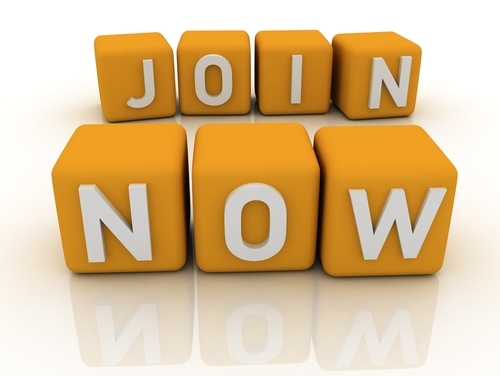 All membership fees are due in April each year and run for 12 months. For that you get a race vest, training top, a friendly bunch to train with at least twice a week, social events, free races, subsidised races, EA race fees paid, social club membership with showers, beer and other isotonic beverages, and discounted entry to most road runs. All that and the odd chip butty too! Second claim members are welcome to train and run with us and benefit from a reduced membership rate. There are some rules around what you’re eligible to race first and second claim, depending on which disciplines and leagues each club is registered for. For clarification get in touch — it’s easier to look at an individual case rather than try and explain each scenario here. Transferring from another club is fairly straightforward, if you’ve just moved to the area or want to change for some other reason.